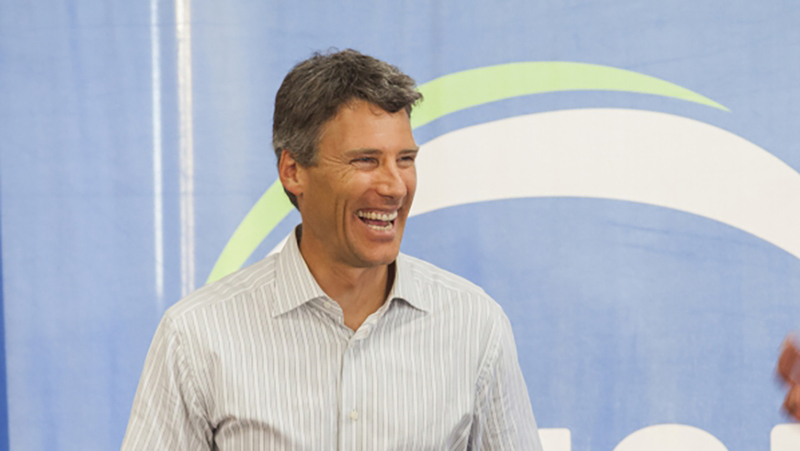 Mayor Gregor Robertson recently wrote a letter to Premier Christy Clark proposing some solutions for Vancouver’s housing affordability crisis. Among these are a provincial “luxury housing” tax, a tax on property flippers, and the authority to reduce the number of vacancies. Robertson believes it is the province’s responsibility to curb housing speculation by “the world’s wealthiest citizens,” who are behind the current high price of real estate in Vancouver. The letter recommends that the province establish a property transfer tax on the city’s most expensive properties and that the proceeds from this should go towards a housing affordability fund. In order to curb “excessive vacancies” he asked that the province change local government legislation to allow municipalities to keep track of property ownership. Measures could then be taken to limit the number of vacancies in the Metro Vancouver, and these “would help moderate the excesses of the Vancouver housing market and … slow the surging prices that are forcing renters and prospective buyers to leave the city,” according to the mayor. Robertson’s letter also intimated that the city and the province should use the impending federal election to convince Ottawa of the necessity of public housing. The letter pointed out that the Vancouver has $61 million set aside in its capital plan for 2015 for investments in housing, including its new Affordable Housing Agency. Robertson asked for provincial partnership in programs designed to help first-time homebuyers, families and seniors. The mayor wrote, on behalf of his constituents: “The concerns I hear from residents are that they believe fair access to decent housing is a right, not the privilege of a few, and that housing should not be a speculative commodity that can even be left empty in the expectation of automatic gains. Robertson remained vague on several details, however, such as how people might qualify as Metro’s wealthiest citizens, how much the fund might generate and what kind of penalty owning an empty home might incur. On his way to the Big City Mayors’ conference in Edmonton, Robertson was unavailable for comment, but acting mayor Raymond Louie, responded in his place, indicating that it was still too early to arrive at such details as how to defined a luxury home or when property flipping could be taxed. Of utmost concern, according to Louie, is reducing the effect that wealthy investors are having on housing prices. “What we are talking about is a very limited set of individuals of extreme wealth who have the opportunity to invest in multiple properties and, as a result, they are pushing up housing prices in our city,” he said. “This is the early stages of asking for the authority and we will work out the details if the province entertains the idea. It is premature to set the dollar amount at this time, given that we need to undertake a conversation with the provincial government,” said Louie. Meanwhile, Premier Clark said in a legislative committee meeting that she was worried about arriving at any solution that might negatively affect those already invested in the housing market. “We want to make sure that whatever measure we’re able to take is one that’s fair and is one that respects the fact that people who have invested in their homes—many of whom will already have large mortgages—don’t see the government, without meaning to, take away some of their equity. They’ve worked for that equity. They’ve paid for that equity, in many cases. They’ve mortgaged against that equity,” said Clark.